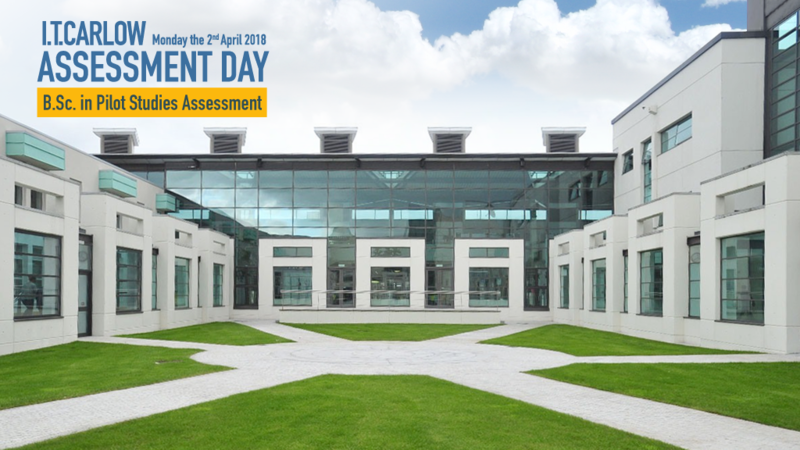 FTEJerez and its selected third-level education partner, IT Carlow, will hold an Assessment Day at the FTEJerez Campus on Monday the 2nd April 2018. This event is specifically designed to assess candidates who wish to commence their pilot training by means of the degree at IT Carlow. The B.Sc. in Pilot Studies has become a popular option, especially for students who do not hold higher education and for those who are not used to an English-speaking academic environment. Whilst it is a great foundation for a demanding ATPL course, it also adds aviation-specific knowledge which is truly appreciated by recruiting airlines. The tests will follow the same format as a standard FTEJerez AFOP assessment but will particularly evaluate suitability for the degree programme whilst including a seminar with detailed information regarding the B.Sc. in Pilot Studies. Although candidates for the degree option may attend standard assessments, this particular event is scheduled at a more convenient time of the year for high school leavers and allows successful candidates to book a place on the course while there is still availability, avoiding last-minute disappointments. 09:00 Meet & Greet at Main Reception. This event was already held. Stay tuned for upcoming events!